While 2017 witnessed many flagships, the coming year is also bringing smartphones that are worth waiting for. With new processors and more refinements coming to the Android operating system, the new year will bring some powerful smartphones. So if you’re planning to buy a new smartphone, here are some new phones that you should wait for. While some phones here are still being rumoured about in terms of specifications, they’re sure to sport new features and latest hardware. So, here is our list of the best upcoming smartphones in 2018. 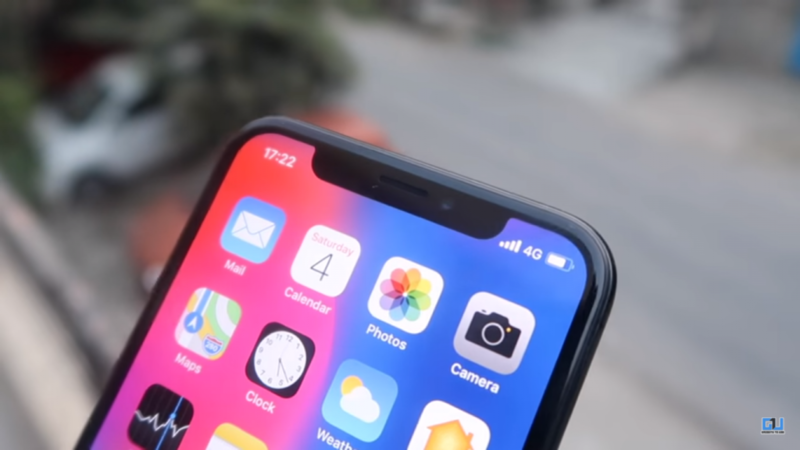 Apple made a radical design change with the iPhone X by removing the legendary Home/TouchID button and placing a notch on the display’s top. As such, we don’t expect any more radical changes in the iPhone XI – Apple could go back to its iterative cycles, making small yet important changes in its devices. That said, the iPhone XI will surely be one of the hottest smartphones of 2018. Talking about the Samsung flagships now, the expectations are higher than ever from the upcoming Galaxy S9 and S9 Plus. While the company has remained tight-lipped about these devices, the chipset is already unveiled as a Snapdragon 845 and the latest Exynos chipset. 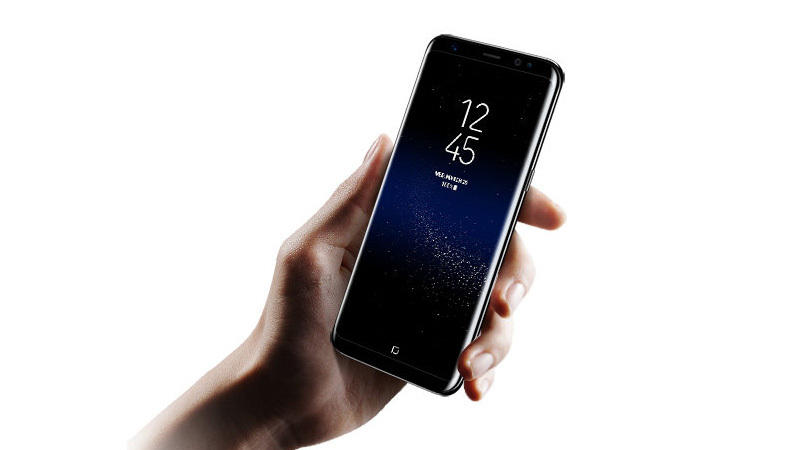 You can expect the Samsung Galaxy S9 to come with a single camera while the Galaxy S9 Plus may sport a dual camera similar to the Galaxy Note 8. Both these devices are expected to debut in January itself. Google shelved the Nexus brand in favour of the Pixel brand for smartphones, and with this change, the Android maker also changed the rules of smartphone photography. 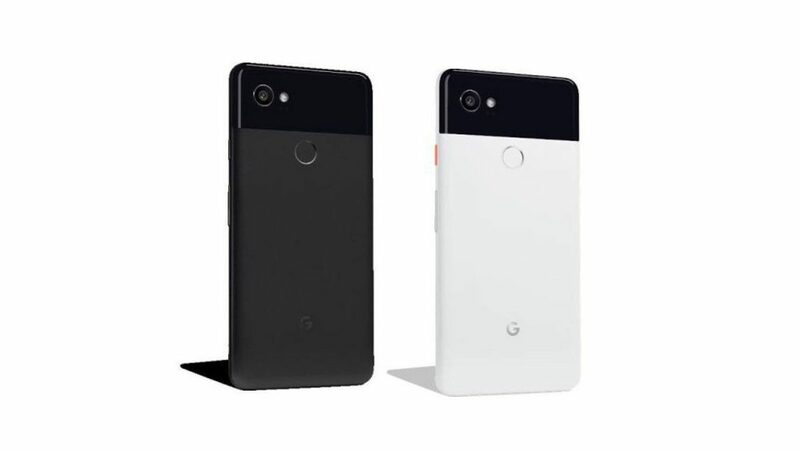 The Pixel 2 and Pixel 2 XL are some of the best smartphones ever when it comes to photography, and they help justify the premium pricing strategy that Google has undertaken since the launch of the brand. And like last year, this year’s Pixel 3 and Pixel 3 XL will be some of the most anticipated smartphone launches, and we’ll be waiting with bated breath to see what Google can bring to the table this year. With the rejuvenated leadership of HMD Global, the company has been launching Nokia-branded Android smartphones with the promise of fast updates and a clean UI. The Nokia 9 is expected to be the company’s next flagship smartphone and reports are hinting at a possible launch during MWC 2018. 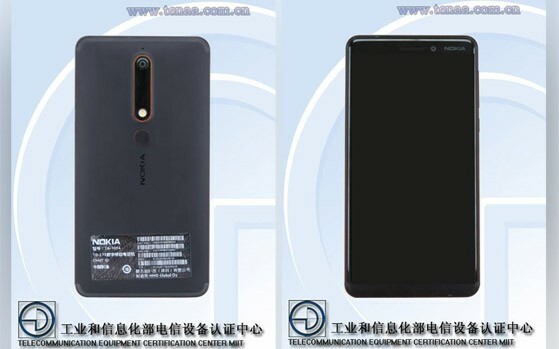 Dual cameras, Quad HD display, minimal ezels and other high-end specs are expected from the Nokia 9. OnePlus is also expected to announce its next flagship smartphone, the OnePlus 6 in the next few months. There is no accurate word on the possible launch yet, but we anticipate the OnePlus 6 to debut in March. The OnePlus 6 will also sport an 18:9 aspect ratio display with a Snapdragon 845 processor. We expect the device to feature the same 6GB/64GB and 8GB/128GB storage combinations. Other features could include a dual camera setup with refined sensors and possibly OIS. Xiaomi is also expected to launch the Mi 7 in the coming months, with the core specs being a Snapdragon 845 chipset, dual camera setup and possibly an 18:9 Quad HD+ or Full HD+ display. Other companies like HTC, Sony and LG are also expected to announce their new flagship smartphones at MWC 2018 or their own respective events in the first half of the year. The situation looks a little troubling for LG if some reports are to be believed – apparently, the company is reportedly reworking on its flagship smartphone and LG could also scrap the G series branding. Which one is your favourite smartphone this year and what do you want to see in it? Let us know in the comments below.